A vast food hall covering 2,650m² is set to open in downtown Brussels next year, bringing together 15 restaurants and a micro-brewery. 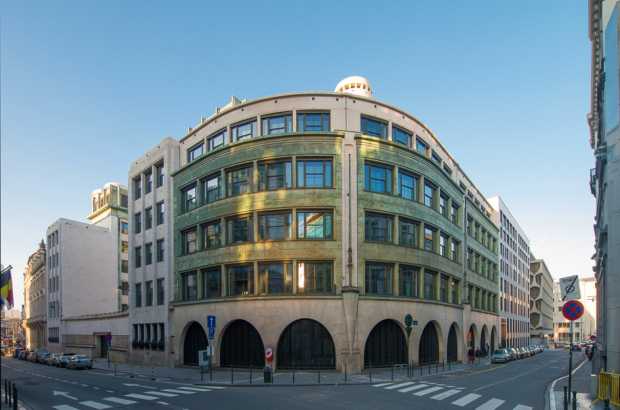 The Brussels Food Market will occupy the ground floor of the Chambon building, which is being renovated on Rue du Fossé aux Loups, up the hill from De Brouckere and next to the Odisee university campus. The food hall will have seating for 800 diners, with food being served up by restaurants ranging from Asian food to burgers and vegan produce. An organic chocolate factory and a coffee roaster will also be on site. Brussels' outgoing city councillor for economic affairs, Marion Lemesre, made the announcement at Cannes trade forum Mapic. Belgian architect Lionel Jadot has been put in charge of designing the market's layout and the opening is planned for next summer. 'Up the hill from De Brouckere'? Maybe a slight slope - but where?